Cancer was once thought of as a death sentence. Thanks to considerable advances in medical science, many patients with cancer may now lead long and satisfying lives. But the key to effectively treating cancer is early detection. Fortunately, doctors now have effective protocols and diagnostic techniques that can help them detect when patients have cancer at a much earlier time than was possible in the past. Even the best protocols and diagnostic tools are meaningless, however, if doctors, nurses and medical staff fail to perform their duties with a high degree of competence and care. 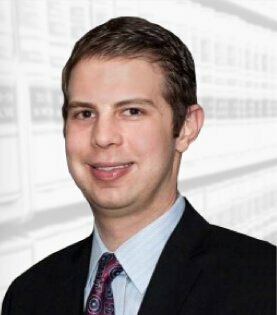 To speak with a medical malpractice attorney at our firm, contact our law office in Rolling Meadows, Illinois. We are pleased to offer a free consultation and case evaluation. 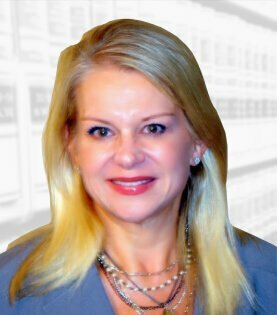 Each case at our firm is personally managed by attorney Susan A. Marks. She brings to each case a strong medical background, in addition to her vast legal experience. She is a former nursing home administrator and previously managed a network of over 120 orthopedic physicians as executive director of Midwest Orthopedic Network, LLC. Her medical background is a decided advantage in complex medical malpractice claims. Using her medical knowledge and her experience in medical malpractice claims, Ms. Marks will examine the nature of your care to determine if medical errors may have contributed to the delayed diagnosis of your medical condition, or that of a loved one. Medical malpractice cases are governed by a strict statute of limitations, which limits the time you have to bring a medical malpractice claim. At your free consultation, we will review the facts of your case to understand the nature of your claim. We will provide a candid assessment of your chances for recovery. If retained to handle your case, you can be confident that we will provide the vigorous representation you require. We are strong advocates for our clients and work diligently to pursue the full compensation they are entitled to receive.